Despite its much criticised Olympic coverage, NBC Sports Network averaged 956,000 viewers on Monday making it the most-watched total day ever in network history. Monday’s coverage featured the USA women’s soccer team’s semi-final victory over Canada, and the USA men’s basketball team’s win over Argentina. This was the third time during these Games that NBC Sports Network has set a viewership record. Meanwhile, more than 10 million viewers tuned in to BBC channels to watch Sir Chris Hoy collect a record-breaking sixth gold medal during the final night of London 2012 Olympic competition on the cycling track on Tuesday. However, the BBC’s biggest five-minute peak audience on Tuesday came later in the evening, with 12.1 million watching Australian Sally Pearson take gold in the women’s 110 metre hurdles. 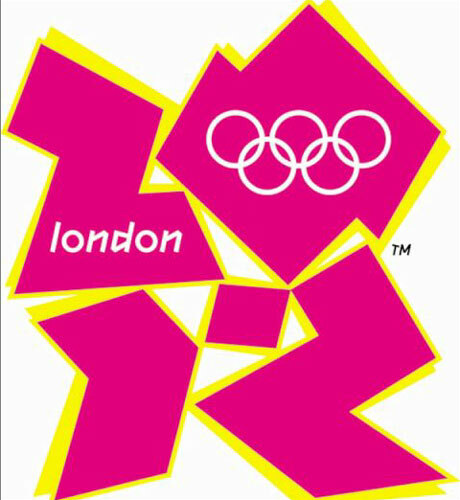 A further 300,000 watched the action live on the BBC Olympics 1 digital channel.